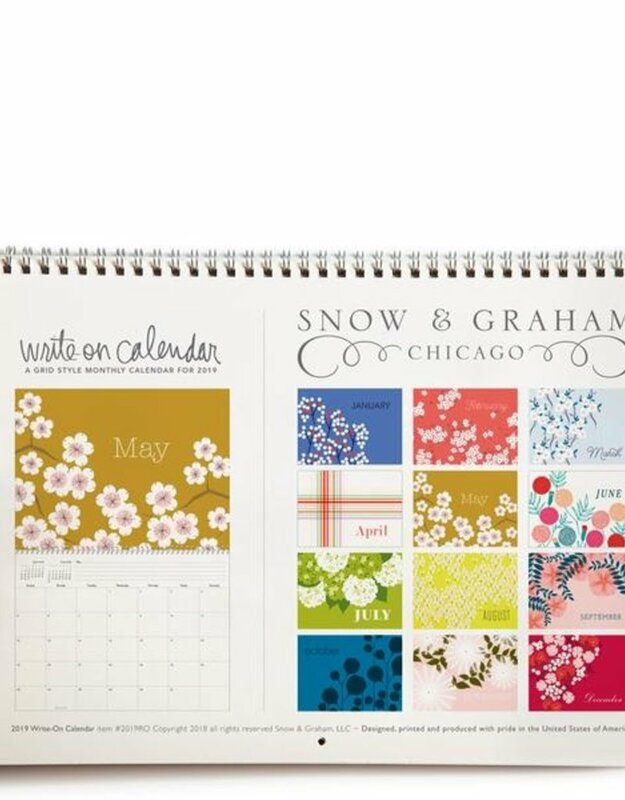 Beauty meets function with our grid style monthly calendar. 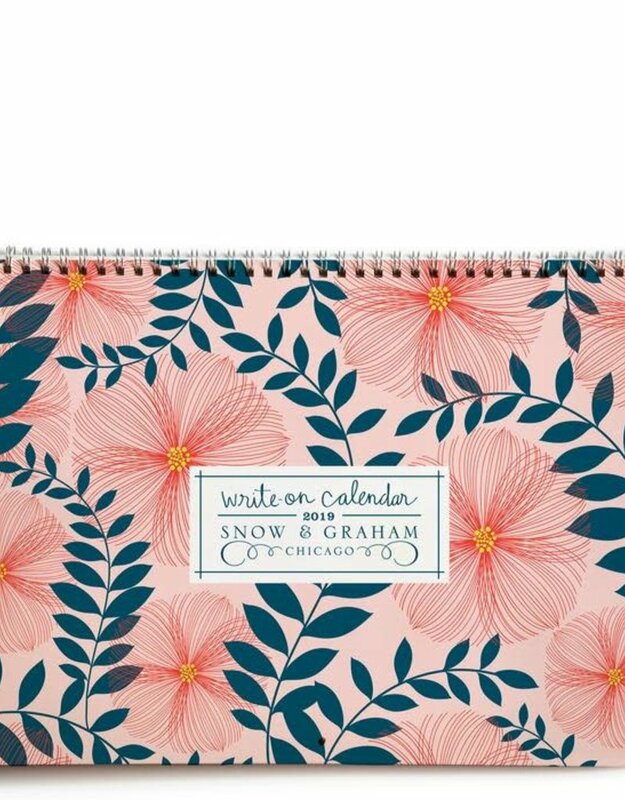 Fresh interpretations of beloved Snow & Graham illustrations grace each month along with a tidy grid to keep you on track. 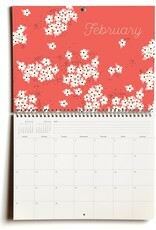 Bank holidays are noted throughout. 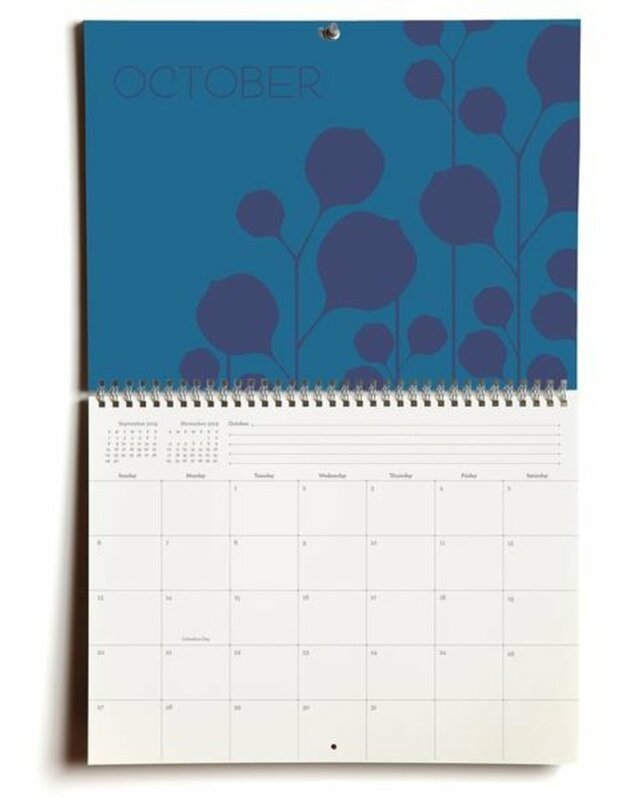 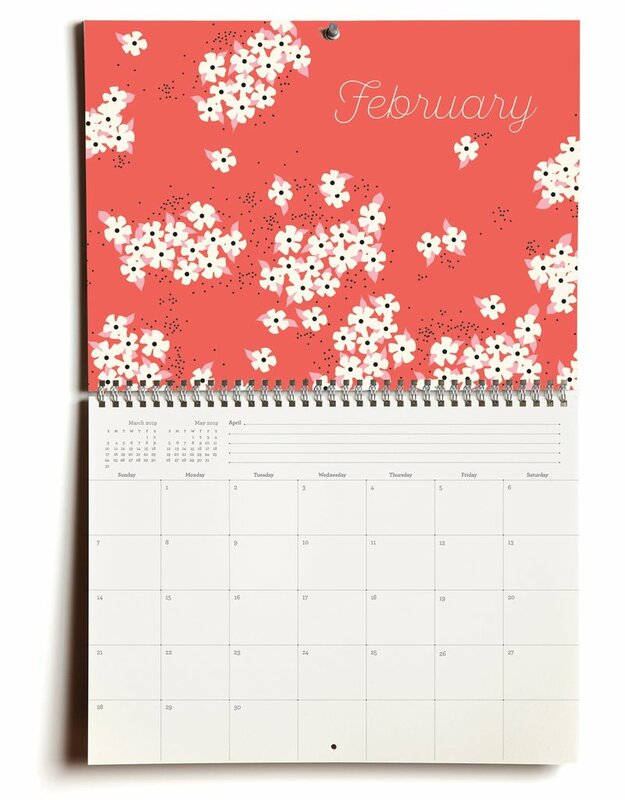 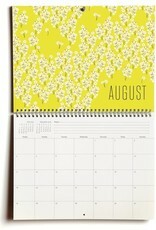 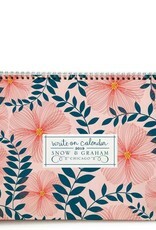 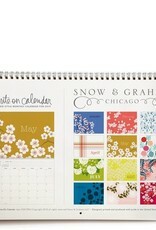 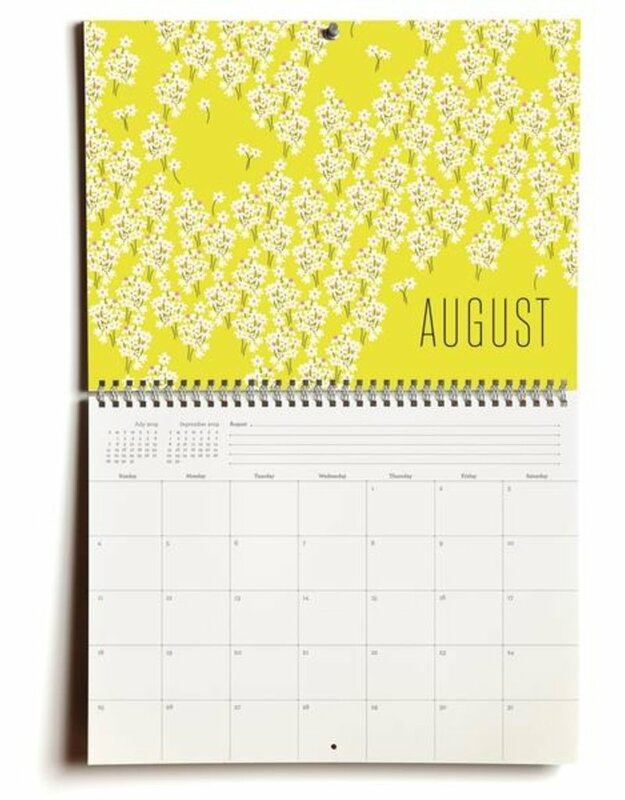 Spiral bound and flat-printed on 100 lb cover stock, our Write-On Calendar measures 12 x 18 inches when open. 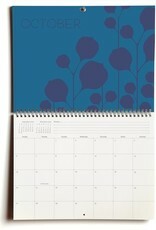 Designed, printed and produced in the USA.